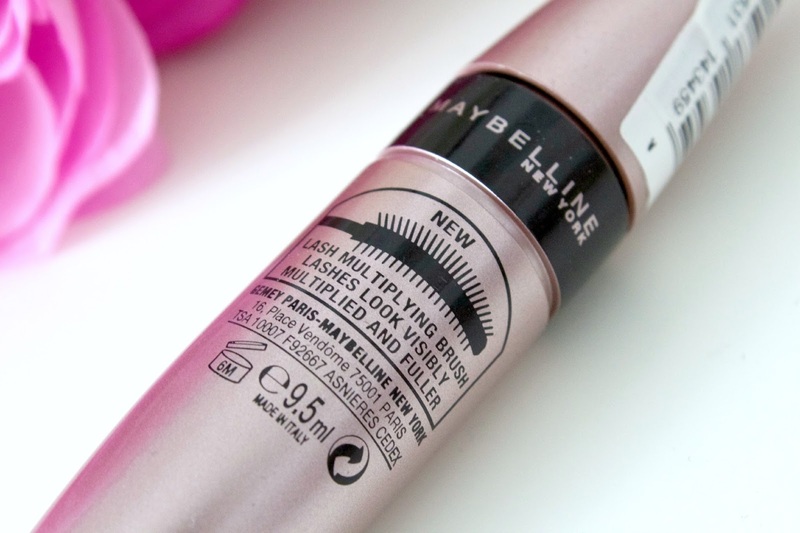 Maybelline are my favourite drugstore brand for mascaras, and over the years I’ve tried many from them. I know I can rely on them not to irritate my sensitive eyes. Since I started blogging and got into the makeup industry, I’ve branched off and tried various different brand mascaras from highend to drugstore, but found myself often returning to Maybelline. Although I’ve tried a ridiculous amount of mascaras, I’ve never found the “one” -the holy grail -the mascara of all mascaras. Yes I’ve found some that I like but never one I’m head over heels for. 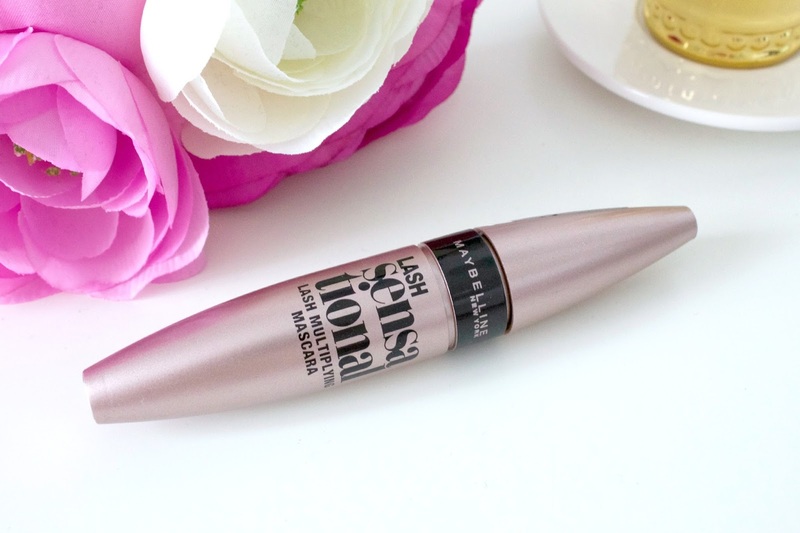 When I heard about the Maybelline Lash Sensational I wanted to give it a try, and being a drugstore brand it’s not going to break the bank if it doesn’t work. This mascara claims to have a lash layer reveal brush with 6 lengths of bristles. Inner bristles to capture the tiniest lashes, whilst the outer bristles volumise and define for the look of longer lashes. They call the formula liquid ink, with a low wax count to create the blackest of black lashes without sticking them together. It can also be built for the desired look wanted. I really don’t like my natural lashes. I often wear false lashes and I’ve been considering getting lash extensions done. Having trained as a beauty therapist, I’m fully aware of the cons that can occur to the natural lashes so I’m trying to put it off. When a mascara claims to be make lashes look multiplied and fuller, I’m all over it. This mascara has won me over. I haven’t yet found a fault in it! The formula, wand, packaging, lasting power, application.. everything’s great! This gives my lashes the right amount of length and volume without clumping. The formula is somewhat between wet and dry. I’ve read a few people say this is too runny, which did worry me as I can’t stand runny formula mascaras, but this hasn’t been an issue for me. I’ve not had any troubles with it transferring or smudging under my eyes, a problem I’ve found with a lot of other mascaras. 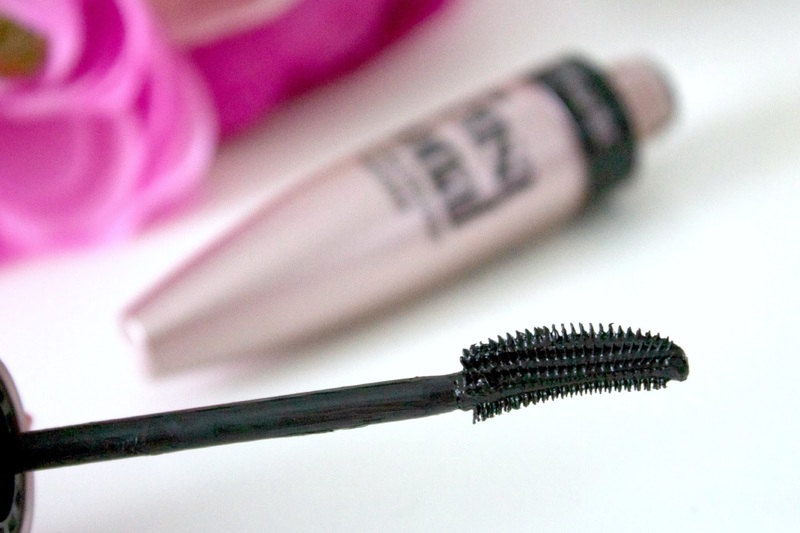 I can’t rave about this mascara enough, its ticked all the boxes! I’m really glad I gave it a try.